In Part One, we went over three tips that will help you save money and throw a fantastic event. From portion control to cutting corners in your event, we supplied three tips that will help you focus on having the best event in Dallas. 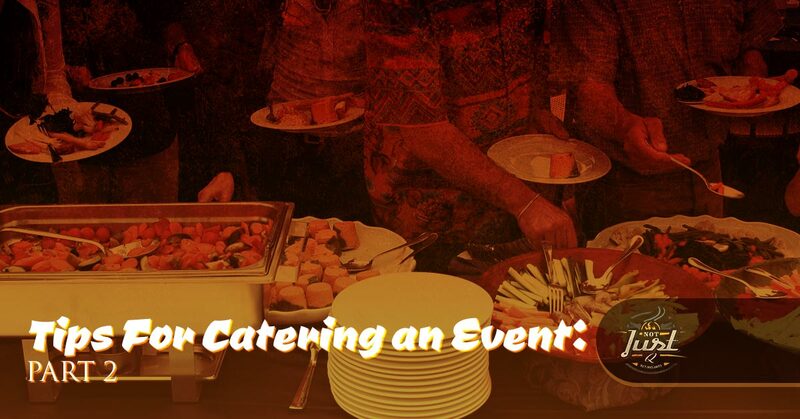 As a catering service, we are experts in throwing a memorable event. 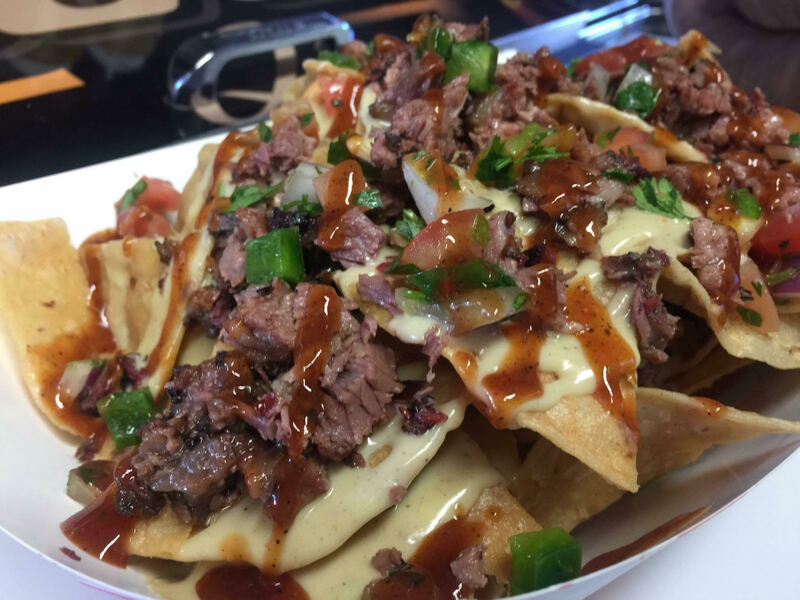 Our menu is filled with homemade, mouthwatering BBQ options and sides. We have tacos, sandwiches, and of course many different meat options. For our sides, you can expect smoked pit beans, cheesy corn, potato salad, garlic green beans, and Mexican slaw. From the sauce to the sides, we make sure that everything is tantalizing and delicious. After all, we don’t want your guests to leave feeling disappointed in the event. We want them to remember it for years to come. If you’re interested in exceptional BBQ at your special event, then contact Not Just Q. Planning an event can be a bit overwhelming. You have to figure out decorations, headcount, food, and the venue. All the while, you’re probably worried that people won’t have the time of their life. Whether you’re planning a wedding, tailgate party, or a corporate lunch, you’re probably a bit worried as to what to expect from your event. When you hire Not Just Q, we’ll take the food portion off of your plate while you deal with all the details of your event. To help you get on the path of creating the perfect event, we supplied three tips that will help you be successful and have an occasion that your guests will always remember. Special glassware can be fun. It will make an event a little more glitzy. It will add a bit of class to something that’s more realistic; however, as much as you want to add some glam to your event, you can skip it to cut down on cost. In Part One, we mentioned cutting corners, this is a corner that we encourage you to cut. Glassware can just be all-purpose glass that will allow you to have a sleep and contemporary set up without going over your budget. What’s offered at the bar can be what shapes an event, so it’s best that you make the options appealing. For instance, if a work party has a cash bar, then your employees may not be as inclined to participate and may skip the event altogether. If you have only soda pop at an event, then people will know it’s a family event. 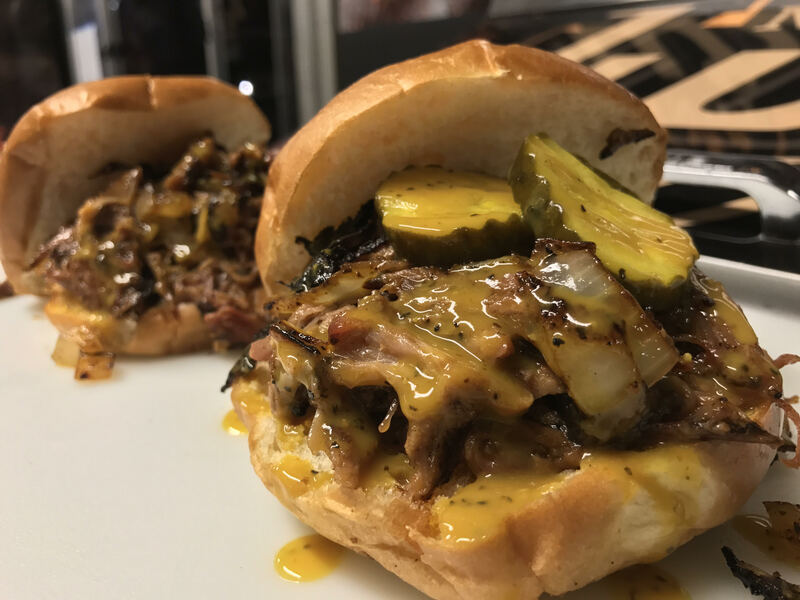 At Not Just Q, we offer a few drink options that go great with BBQ; however, it’s important that you make those options appealing. By offering more appealing options at a limited bar, you’ll spice up the options and it’ll make it more interesting. The last way that you can cut down on your budget is by eliminating labor costs. This means that if you have a smaller event, you’re not going to need a bunch of servers serving everyone. A better option would be a buffet or a food station. Cutting down on labor costs will help you stay within your budget. Un-staffed events can also create a more intimate and relaxed atmosphere. Are you ready to plan your event? Contact Not Just Q for more information on our catering services.